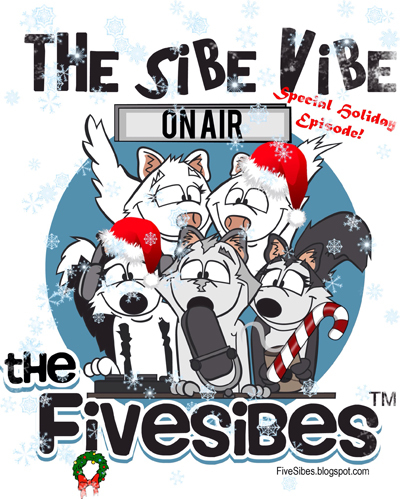 Join host Dorothy Wills Raftery as she welcomes Buddy the Christmas Husky and his foster mom, Shay to the Sibe Vibe. Buddy the Christmas Husky has a story that will pull at your heartstrings and put joy into your heart. This is a show that is in the true spirit of Christmas and one that you won’t want to miss. This is wonderful, thank you so much for sharing Buddy , I cried through the whole thing. We at Chippewa’s Siberian Huskies thinks the world of Buddy and we want to thank you so much for telling his story. Thank you for listening. It was a great story and I am glad we were able to tell it.